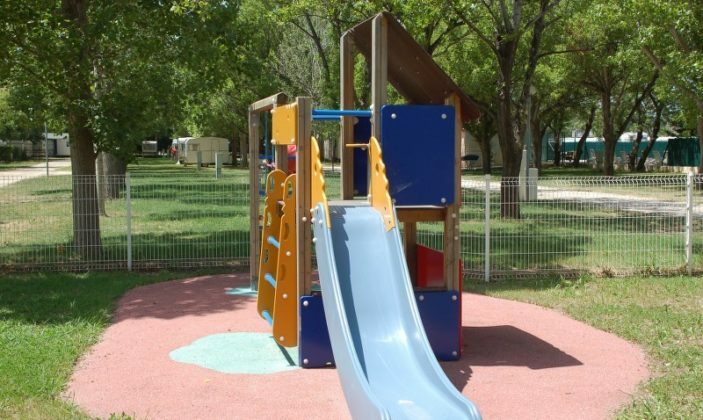 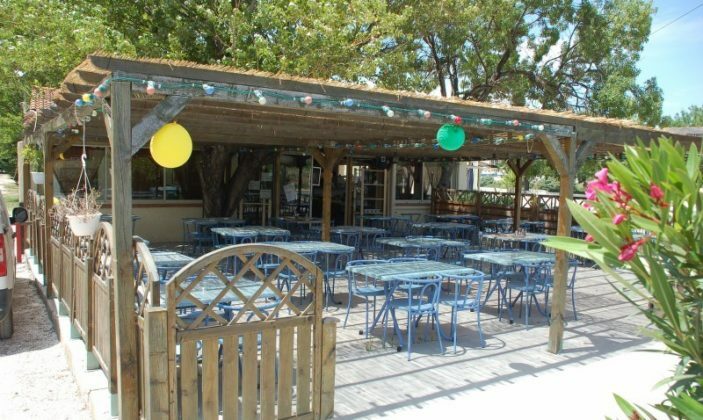 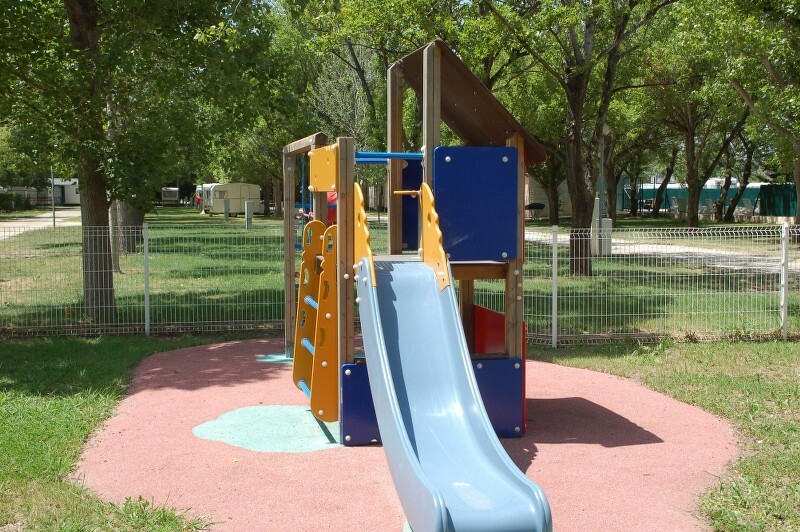 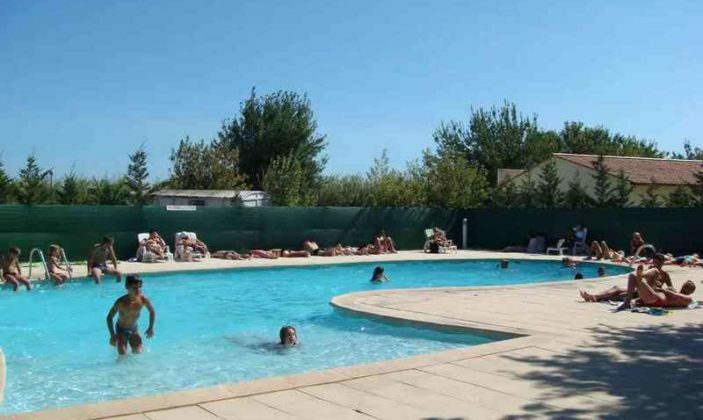 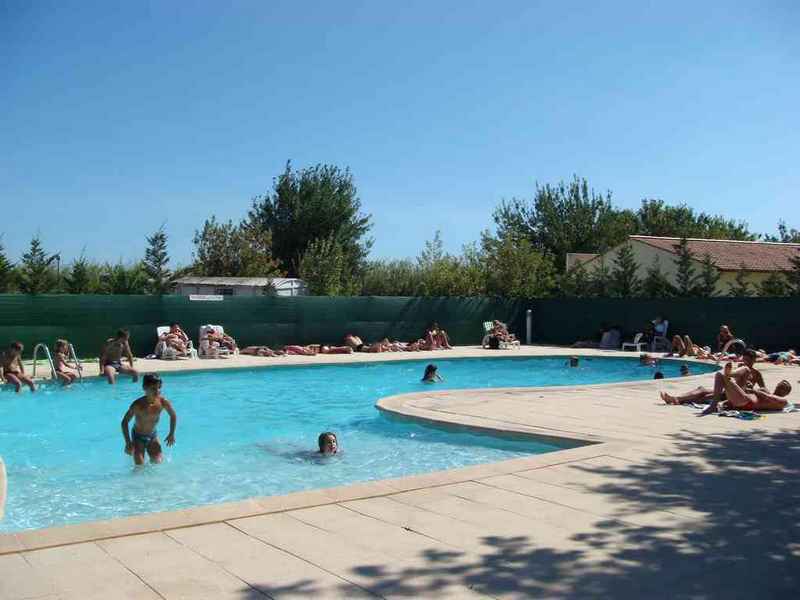 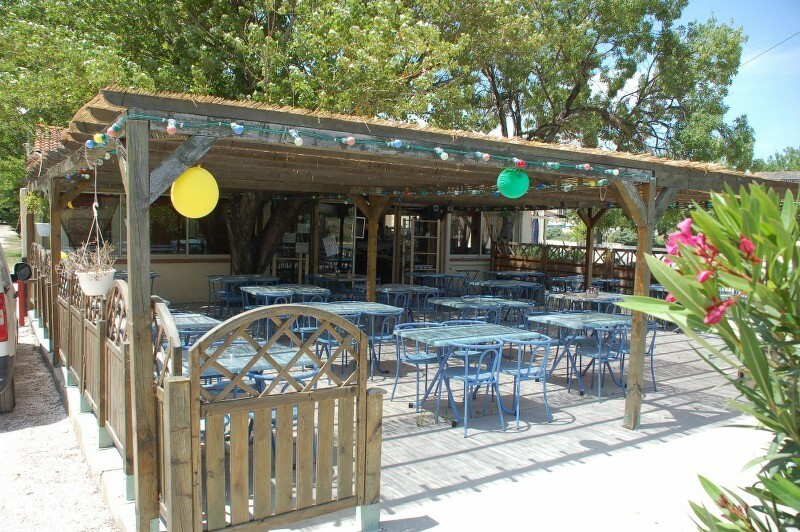 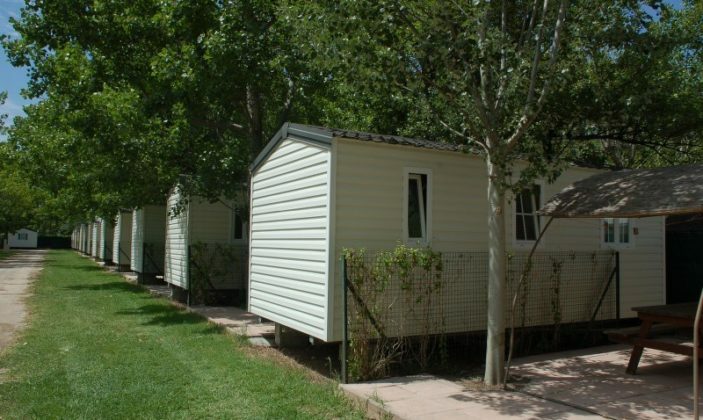 A nice family campsite near the airport, the Port of Almanarre ... 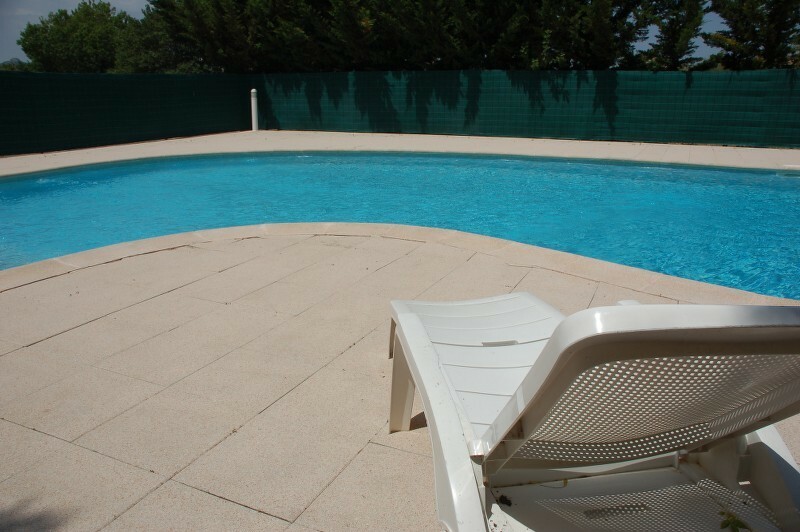 Ample shade, with recent and practical amenities (pool, playground, snack, new health, recent bungalows). 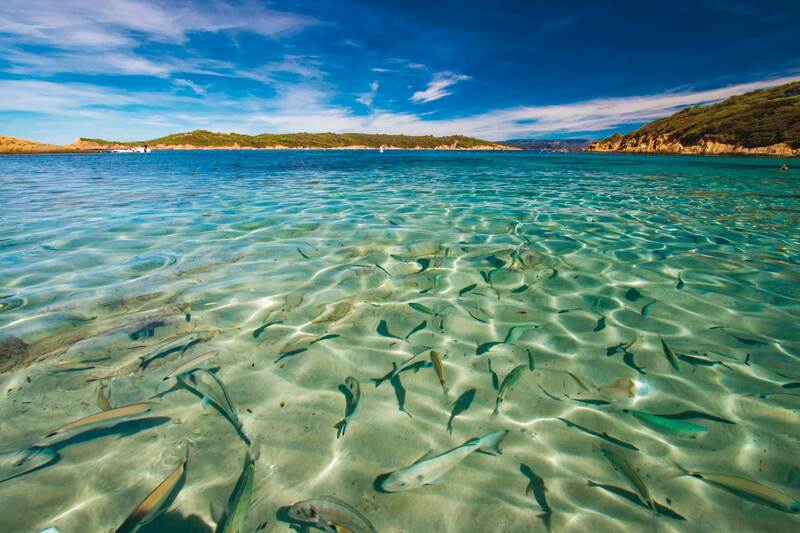 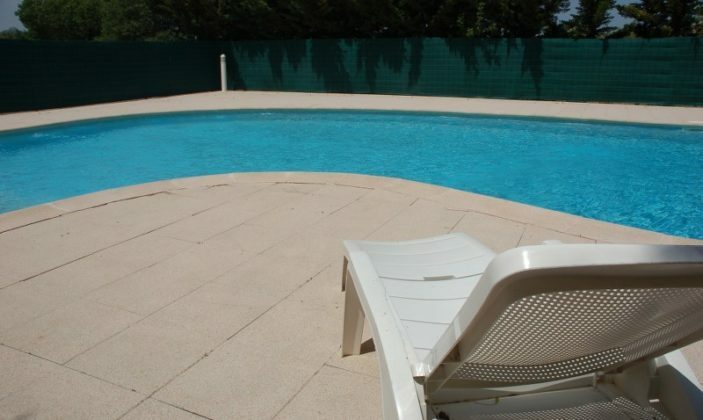 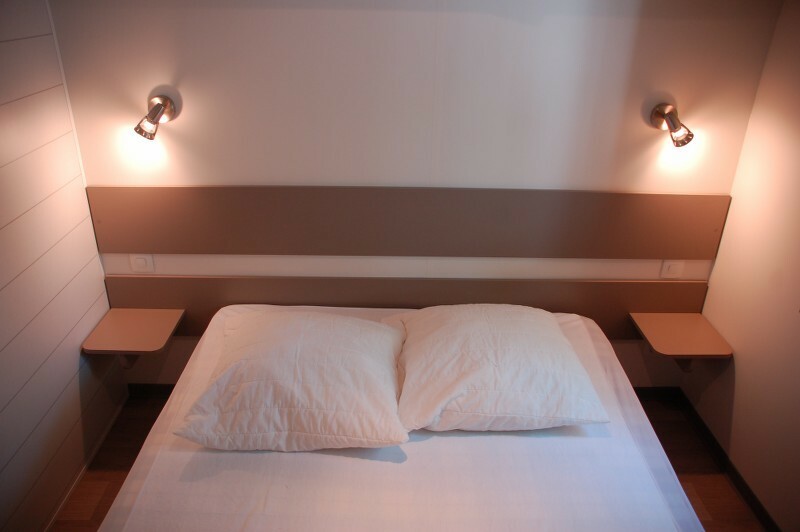 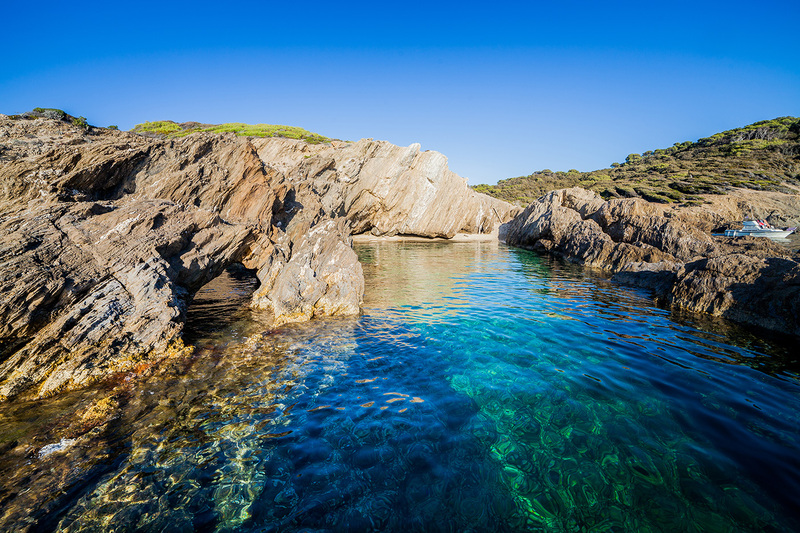 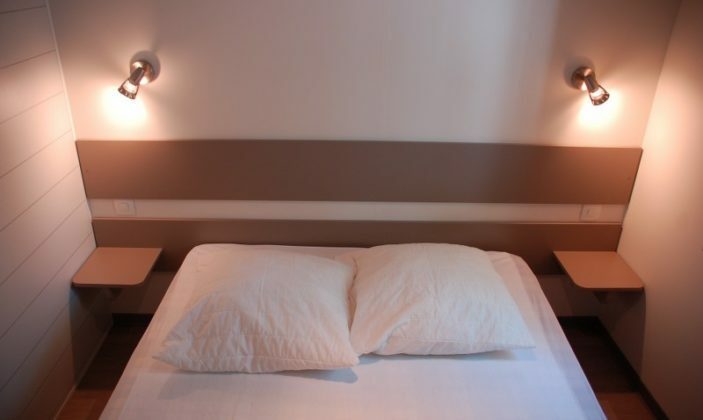 An ideal location for touring in Hyeres, beaches, islands of gold ... New! WIFI is free throughout the campsite! 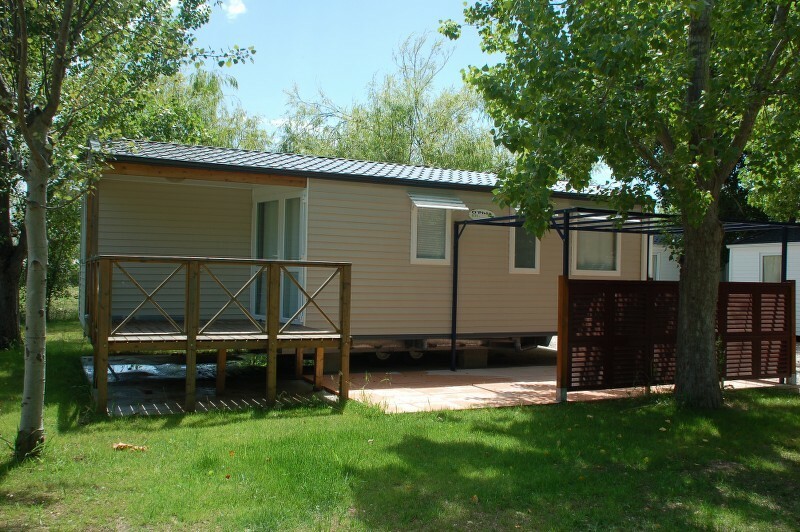 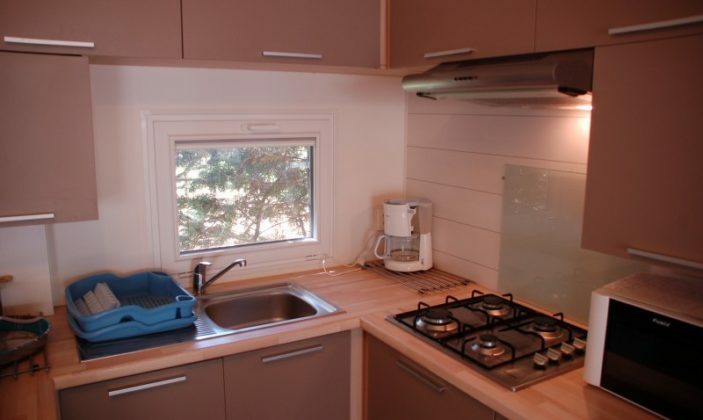 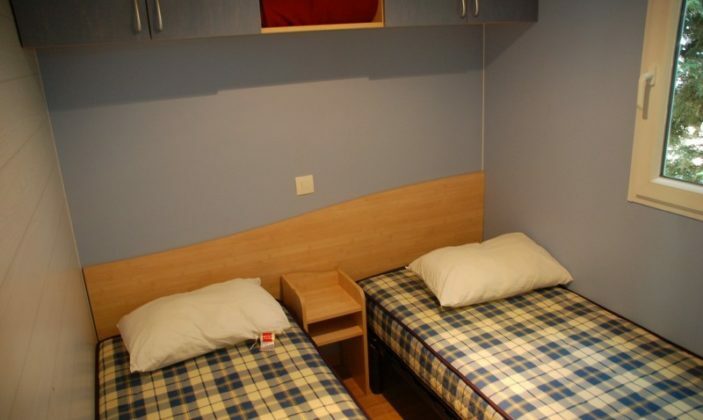 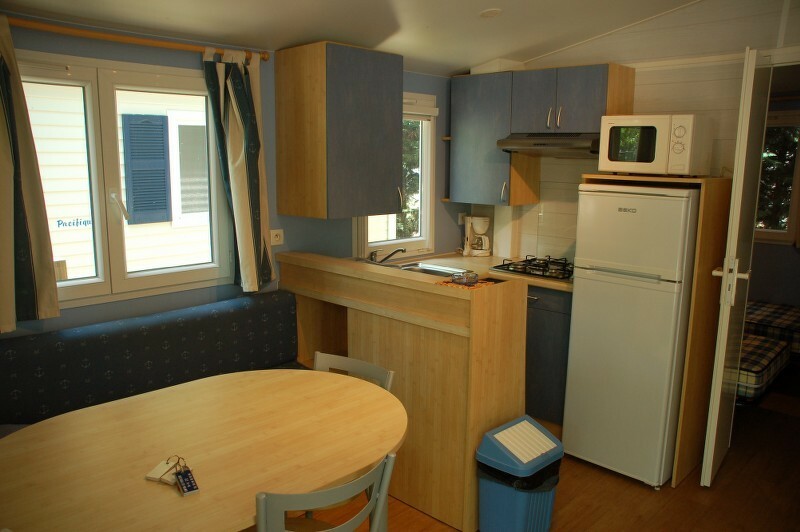 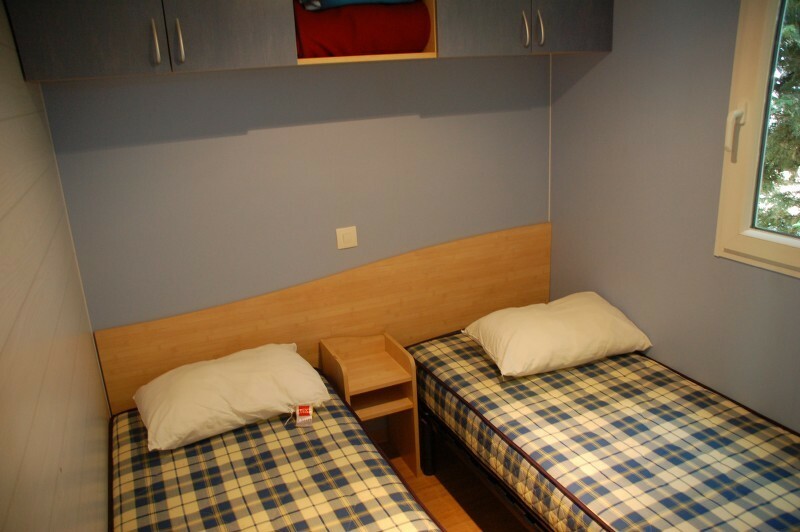 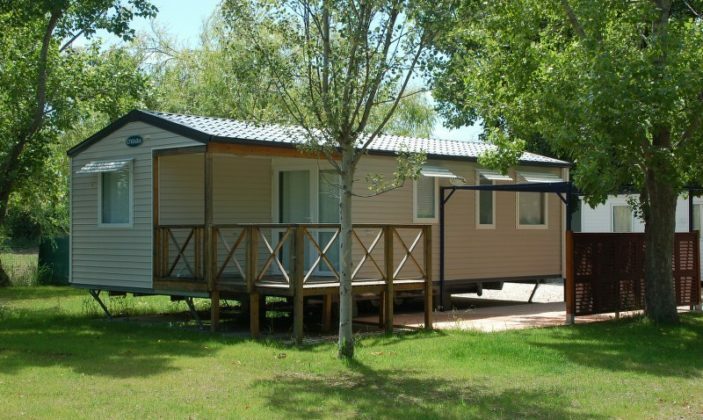 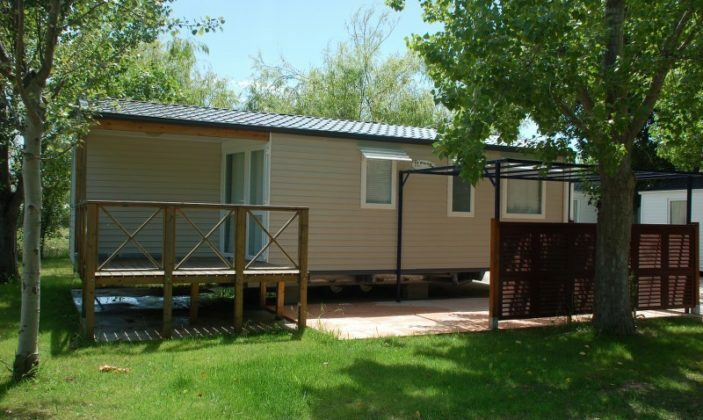 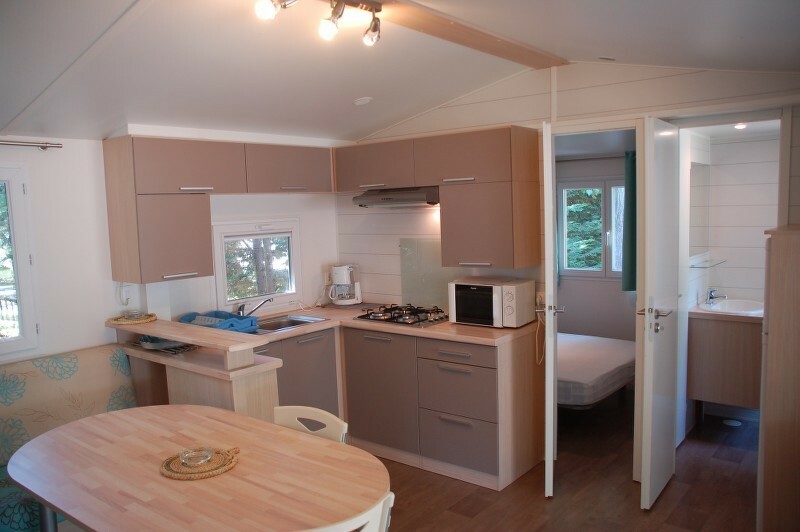 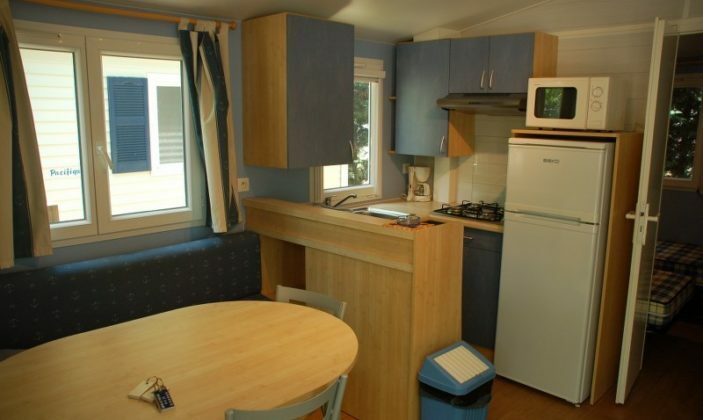 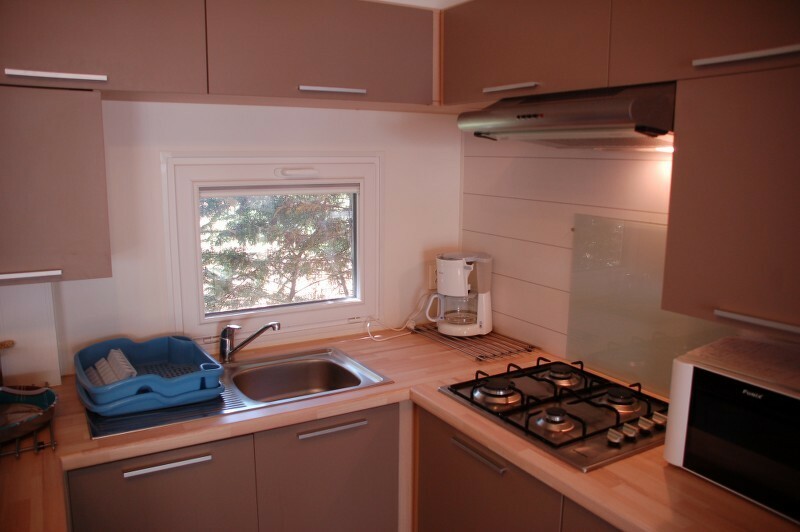 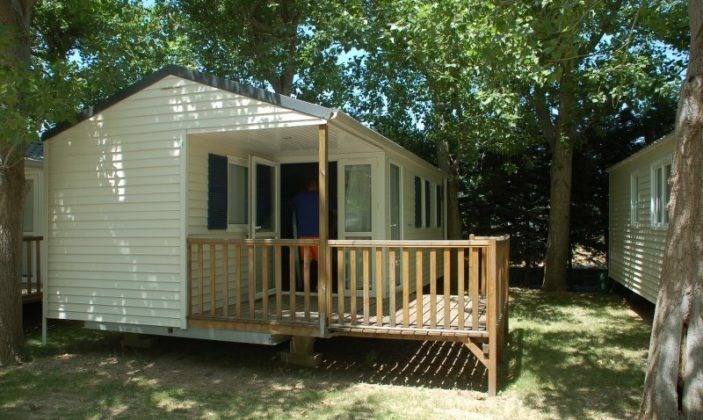 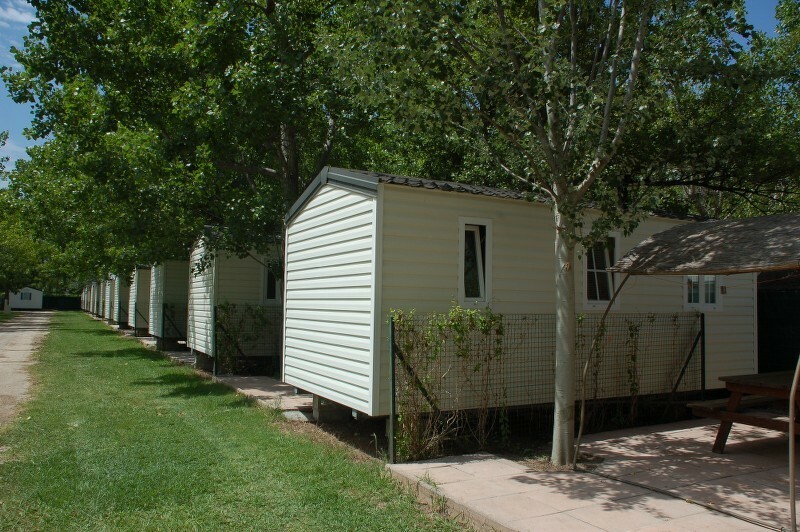 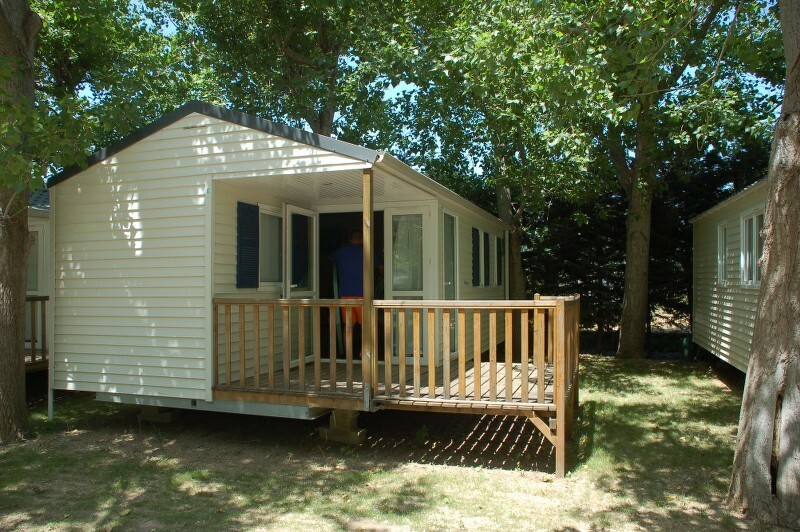 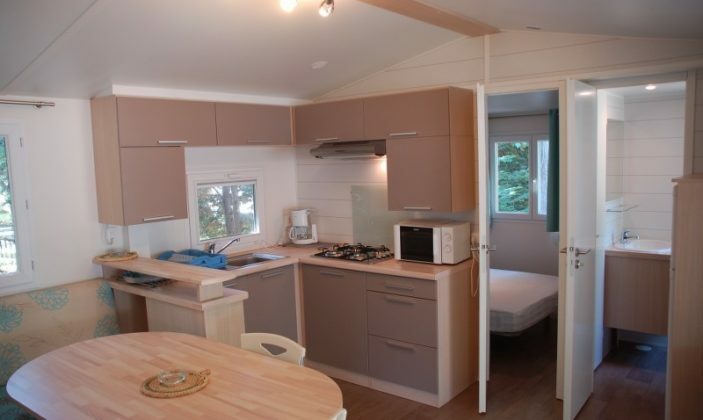 Rental mobile home (week): 380 to 980 €.